Woof! Introducing the hottest dog in town – our very own looney ballooney doggy! 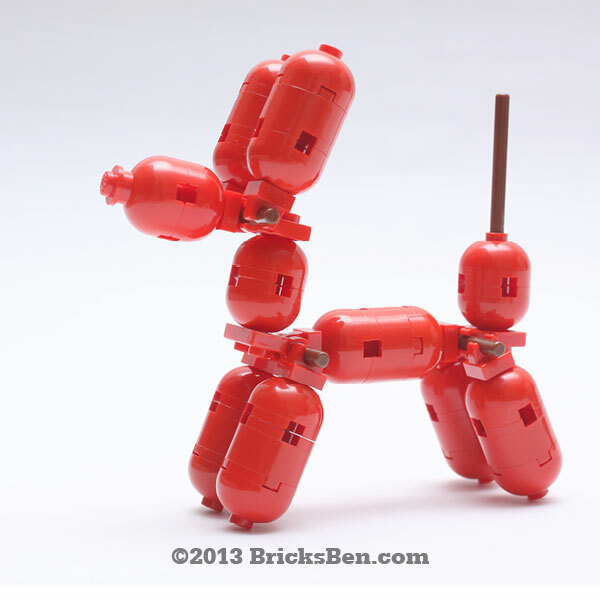 This is probably the only pneumatic pooch made of LEGO® that you can find. Guaranteed to last longer than any inflatable version! More Brick-a-Boo: Happy Poop, Ladybird, Mini Castle, Origami Crane, Pencil and Shuttlecock.